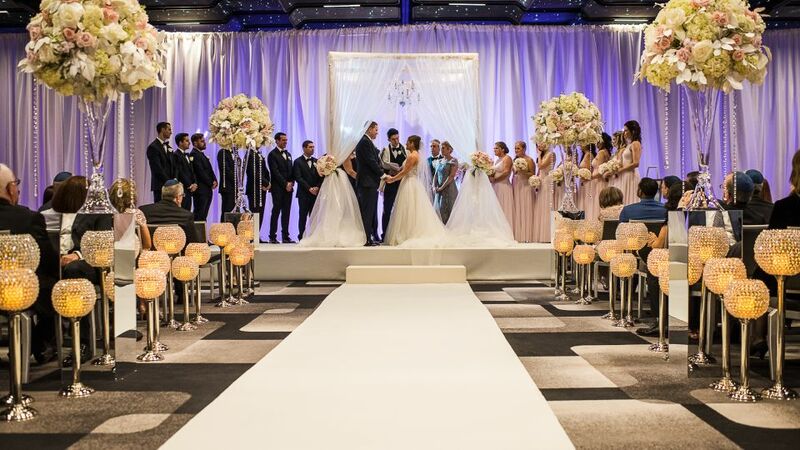 The Moretti Grand Ballroom is the epitome of sophistication and romance. 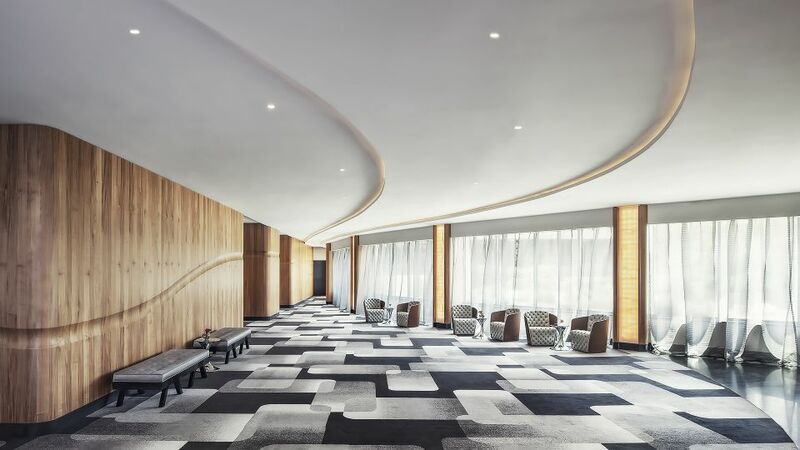 Named for The Watergate's original architect Luigi Moretti, the room was carefully designed to seamlessly blend with the hotel's original design. 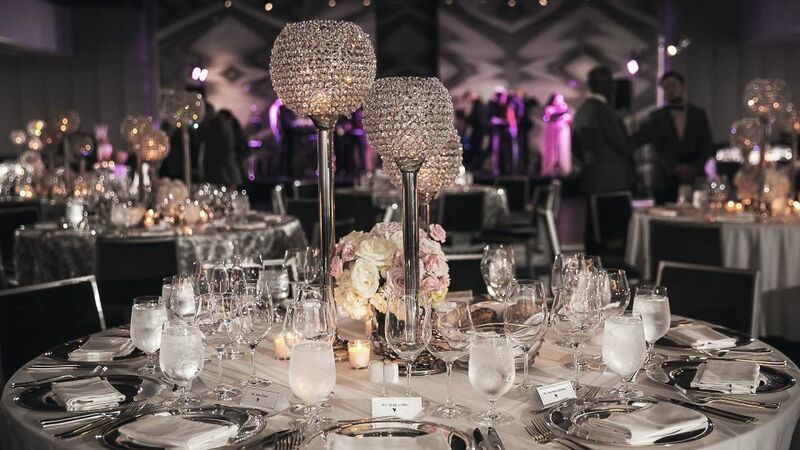 In honor of Giuseppi Cecchi, a colleague of Moretti, The Cecchi Junior Ballroom is adorned with opulent chandeliers that would make the native Italian weep with delight. The Library is an elegant setting for any pre-ceremony needs or small receptions, and our on-site restaurant, Kingbird, is available for an intimate gathering and private dining. Imagine the Potomac River showered in pink cherry blossoms as you walk down a candlelit aisle that leads you to the love of your life. The Top of the Gate can accommodate up to 350 guests.